During the Xbox E3 conference, Xbox Games Pass head of engineering, Ashley Speicher, took to the stage and talked about how games will be launching faster moving forward. She also outlined what titles are coming to Game Pass in the future with a few that are out today, as well. First, Speicher talked about the service's upcoming Fast Start system, which she says will let players get into their games twice as fast as the current tech. Now, games launch based on manual configuration settings, but Fast Start will use machine learning to deliver games to players faster. And, she said, it will evolve and improve over time, to get even faster. It's coming to Xbox One with the June update, later this month. She then went on to talk about what's to come for the service. Select titles will join the roster the day of their global release. That started with State of Decay 2 last month. 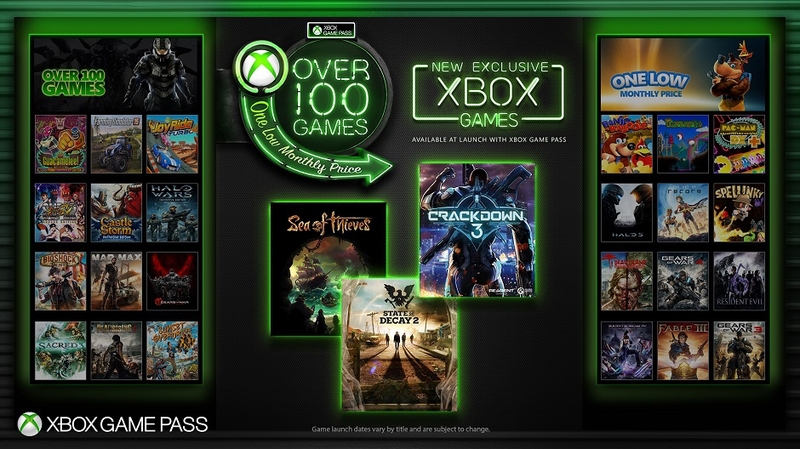 In addition to first-party games like the upcoming Crackdown 3 and Forza Horizon 4, some third-party games including Ashen, Warhammer: Vermintide 2, Phoenix Point, and Afterparty will make their same-day debuts on Game Pass. Meanwhile, several new games are available starting today, including Tom Clancy's The Division, The Elder Scrolls Online: Tamriel Unlimited, and Fallout 4. 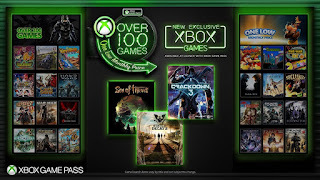 Xbox Game Pass subscriptions start at $9.99 per month.